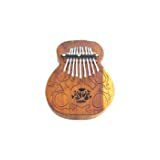 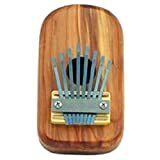 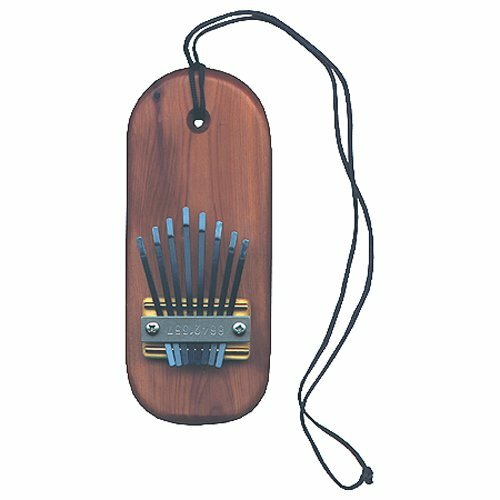 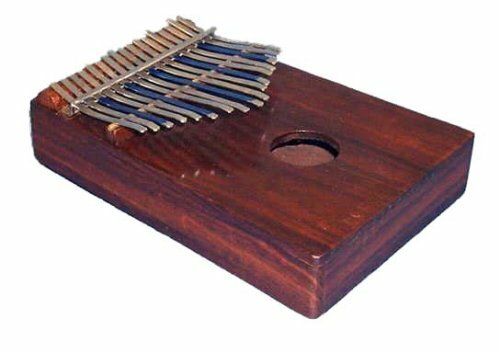 Build your own kalimba (thumb piano) with this kit! 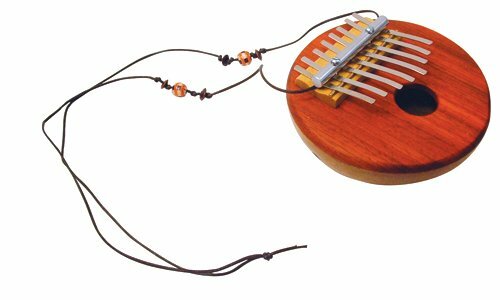 The only additional tools needed are a flat screwdriver, white glue, and sandpaper. 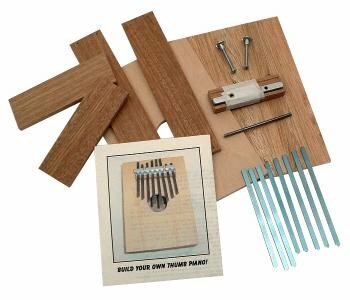 Step-by-step instructions help you easily assemble your thumb piano. All wood parts are unfinished - paint, stain, or decorate your thumb piano any way you like! 20-page book with easy familiar songs to play on an 8-note kalimba (or thumb piano). 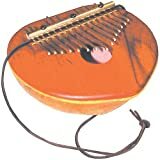 Each song gives the lyrics with the correct key number to play above each word. 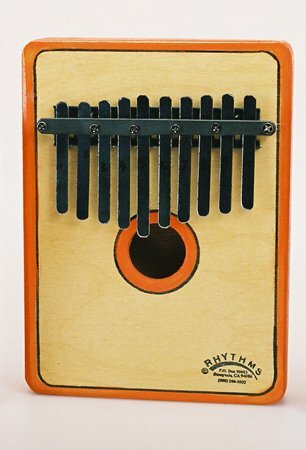 Optional chords are shown above the regular melody key numbers. Songs include 3 Blind Mice, On Top of Old Smoky, The Hokey Pokey, Tinga Layo, and more. 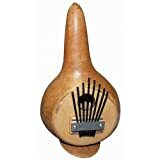 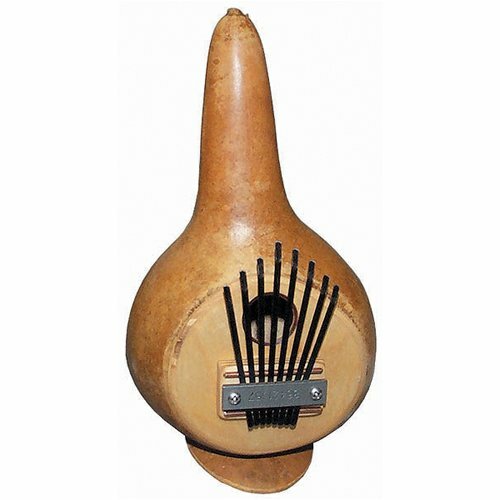 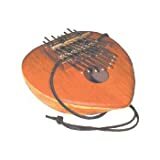 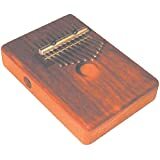 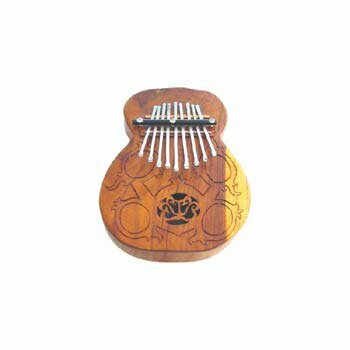 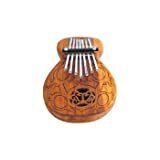 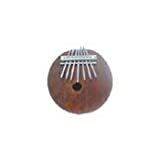 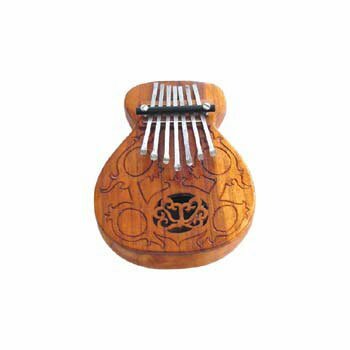 Adapted from the kalimba, an ancient folk instrument that originated in Africa centuries ago. 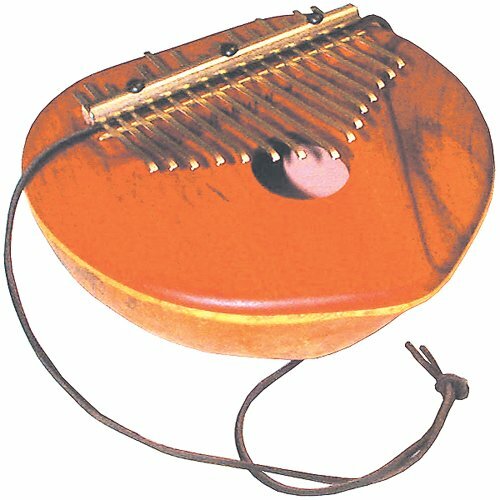 8 diatonic notes, precisely tuned to a C major scale. 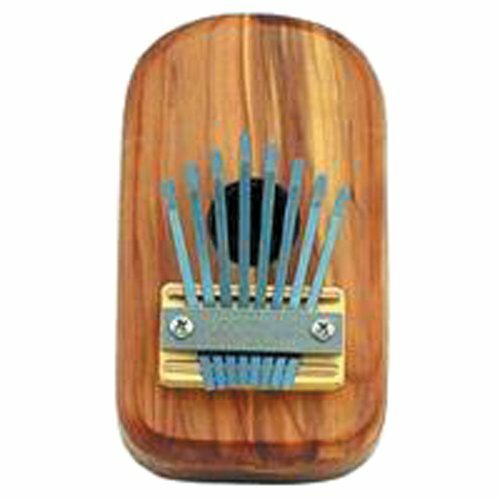 Each key is precisely cut and nickle plated for years of comfortable, carefree playing. 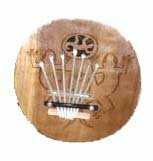 A variety of solid hardwoods are used - styles will vary. 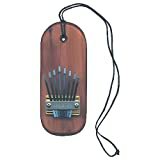 Includes a clearly written, illustrated instruction booklet. 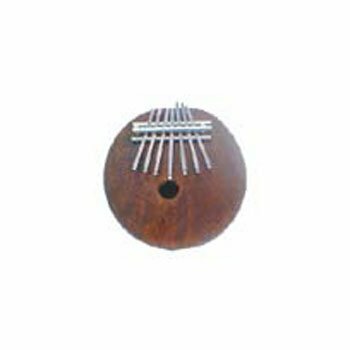 Due to the natural materials used, sizes and colors will vary; bead colors will also vary. 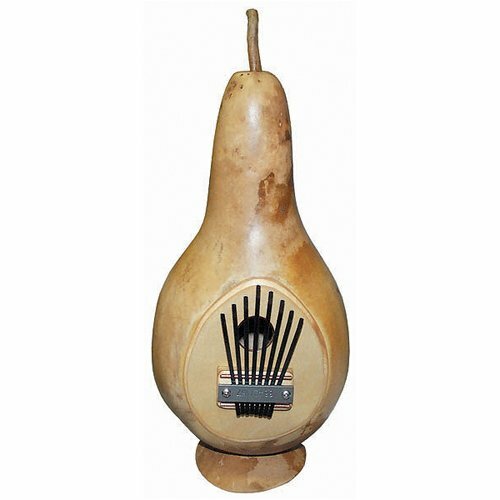 This model has a foot on the bottom to allow it to stand upright.